Entravision announced today it has acquired digital advertising technology company Smadex, through its Headway business unit. Fnancial terms of the transaction were not disclosed. Based in Barcelona, Spain, Smadex is a mobile programmatic solutions provider and demand-side platform (DSP) with proprietary technology that allows advertisers to execute performance campaigns on mobile devices using machine learning-assisted bidding algorithms to identify the best combination of creative assets, audience targeting and pricing. Smadex allows advertisers to access global consumers through mobile inventory supply and capture market attention using strong and engaging advertising formats to drive performance sales and brand metrics. The company’s open platform can plug and play with any new external partners. 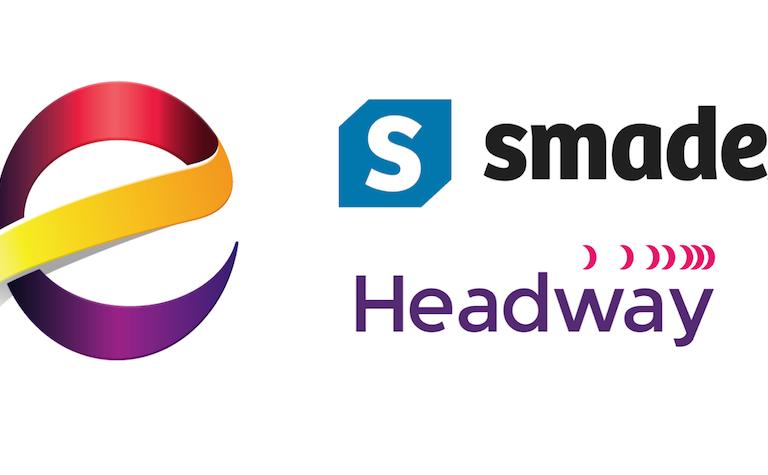 Smadex will become part of the Headway programmatic advertising business unit. Entravision acquired the Buenos Aires-headquartered Headway in March 2017.